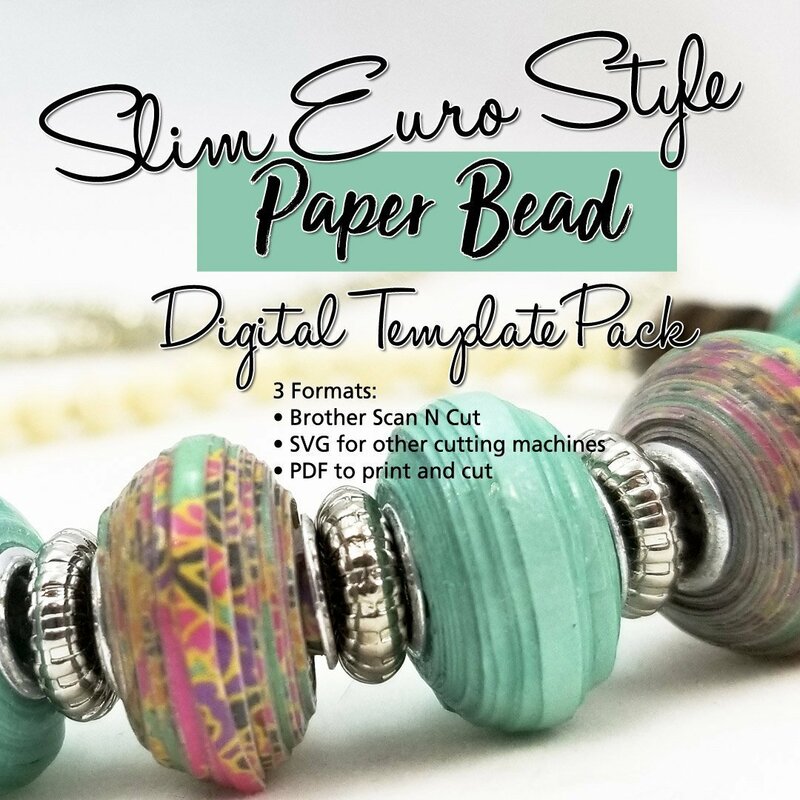 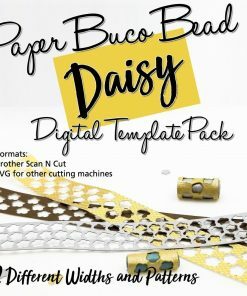 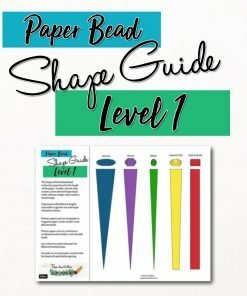 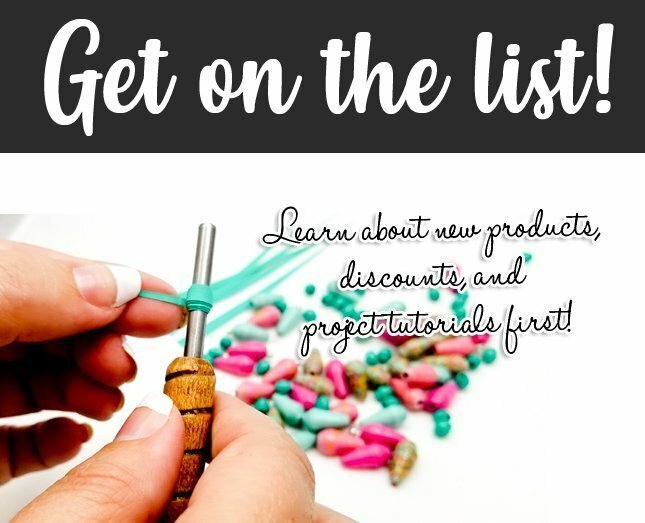 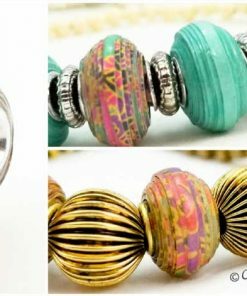 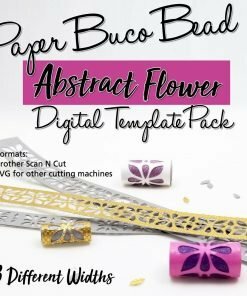 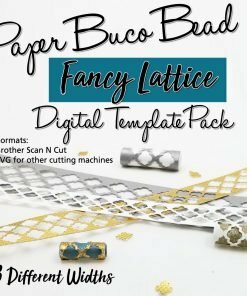 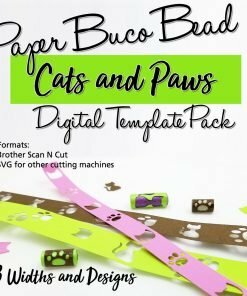 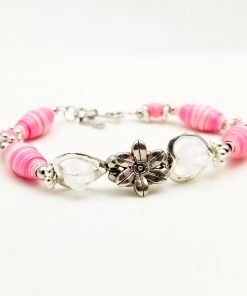 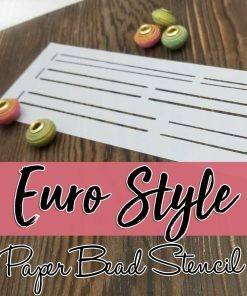 If you love the look of the smooth rounded beads you often find on expensive charm bracelets, then you’ll love making the paper version yourself! 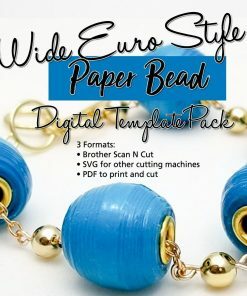 This is the slim version of the Euro Style Paper Bead. 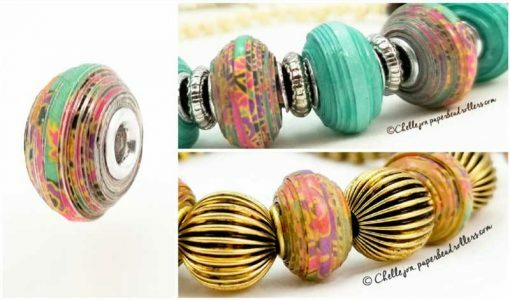 You can find the wide version as well. 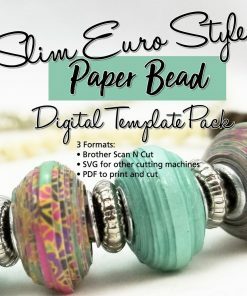 Watch the video below for a tutorial on how to roll the slim Euro Style Paper Bead.